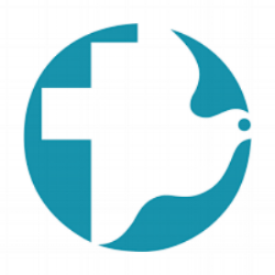 The Pennsylvania Relief Sale supports Mennonite Central Committee (MCC) in its work to share God’s love and compassion by responding to basic human needs and working for peace and justice. The PA Relief Sale features more than 375 handcrafted quilts, wall hangings, and comforters to bid on during the Quilt Auction. Attendees can shop for handmade items and gifts at a dozen stands, including Ten Thousand Villages, as well as bid on unique items during the Country Auction, Silent Auction, and Children’s Auction. Homemade food and family-friendly activities make it an event for all ages. The PA Relief Sale also participate in My Coins Count a powerful way to show children that they can make a difference in the world. More than $16.5 million in sale day proceeds have been donated to benefit the worldwide relief efforts of MCC since 1957. Join us April 5 & 6, 2019 at the Farm Show Complex in Harrisburg! Check out the complete listing of Relief Sales across the United States and in Canada. “It is with joy that we carry on the tradition that began on a Berks County farm by the Zion Mennonite Church congregation in 1957. With more than six decades of annual activities, the Pennsylvania Relief Sale has grown from a few committed volunteers to a formal Board of Directors with hundreds of volunteers throughout the state. I urge you: Take a moment to read these stories and learn more about MCC’s impact. These stories are the reason we do this year in and year out. The funds raised at the sale support MCC’s global efforts in peace building, food security, clean water initiatives, children’s education, disaster response, refugee support, and so much more. Last year, hurricanes devastate communities and countries, as well as war and conflict continued to create strife in many areas around the world. Thank you, MCC for responding to basic human needs and working for peace and justice around the world. It was Saturday, March 30, 1957 and a relief sale was ready to begin at the Ralph S. Hertzler farm home. The idea for a sale had started as a result of a minister having a conviction that something should be done for relief needs. Ford Berg, pastor of the Zion Mennonite Church near Morgantown, proposed to his church council that if each member of the Mennonite churches in the area would give $10, a substantial offering could be given to Mennonite Central Committee (MCC), an organization known for their relief work throughout the world. Several churches could not offer that amount, but suggested contributing items for a relief sale. Enthusiasm for this idea grew and a committee formed to hold a sale. Their goal was $2,000 – and the proceeds of the first sale were $4,500. They were on to something! The following year, a meeting was held to more clearly define the sale and elect officers. 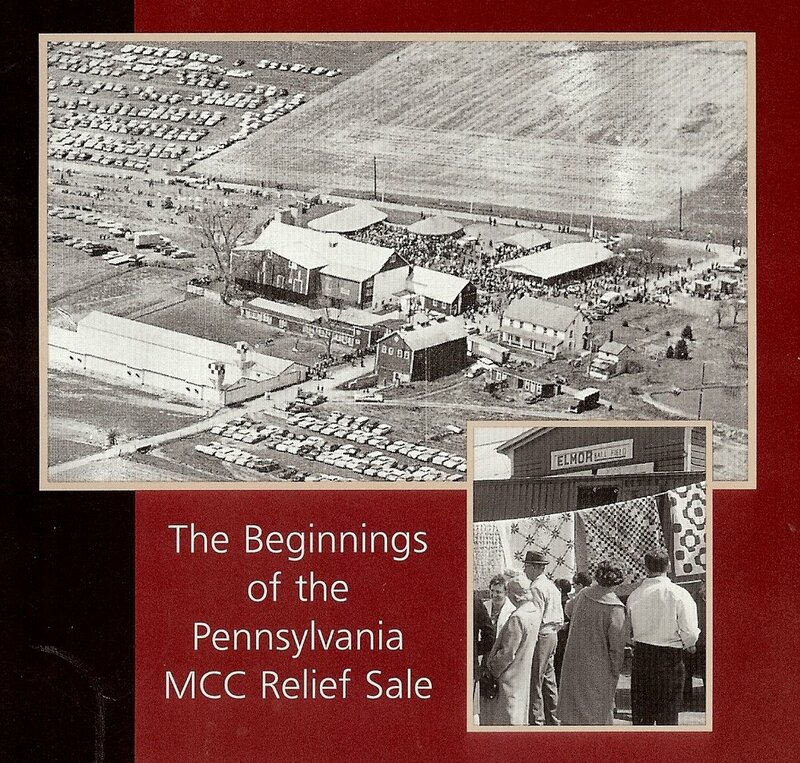 The name Tri-County Relief Committee for MCC was born – referring to the counties of the founding organizers: Berks, Chester, and Lancaster. Five years later, the sale was attracting 1,000 buyers coming not only from the local area but also New York, New Jersey, and Maryland. The proceeds from that sale were $5,600. The most spirited bidding came from the sale of handmade quilts. By the sixth year sale, buyers were coming from Virginia and Delaware. Sale organizers would often meet over dinner, and an idea came about to hold a fundraising dinner to help cover the operating costs of the sale. The first dinner took place in 1968, and these dinners have been occurring each year since. Today, two banquets are held annually and both help to defray operating costs. By the 8th year, the Hertzler farm was not big enough to hold the sale. For the next few years, the sale took place at Twin Slope Markets in Morgantown. The first sale there in 1969 raised $34,400. But challenges arose between operating the sale and other businesses at the market. It was decided to look at the Farm Show building in Harrisburg as a location. Then Pennsylvania Governor Milton Shapp wrote a letter inviting the committee to consider this option. He and his wife had attended the relief sales and loved the strawberry pies. The first sale in Harrisburg took place in March 1976 and netted $91,000. The sale was renamed: Pennsylvania Relief Sale. A hay and straw auction began in 1979. By 1981, heifers were added to the event and today, the Heifer Sale is held each spring in the New Holland Sales Stables. This sale has raised $2 million for MCC. In the late 1980s, people from the building industry proposed building Houses Against Hunger. The houses were built in Franklin, Cumberland, and Lancaster counties, which raised funds of approximately $1.8 million for MCC. The last one was built in 2004 and the houses were sold without debt. In the early 1990s, John Hostetler proposed an idea to collect coins. It was named Penny Power. It became a popular way for children to get involved by collecting coins throughout the year. The coins are taken to the sale for counting, sorting, and depositing. There have also been matching gifts to Penny Power over the years – the current match is from the Donald B. and Dorothy L. Stabler Foundation for $50,000. Penny Power was renamed to My Coins Count in 2016. Each year, a significant amount of money is raised for MCC. When severe weather wreaked havoc in western Pennsylvania in 1977, Mennonite Disaster Services (MDS) sent hundreds of volunteers to help. Two brothers who owned a 160-acre dairy farm in Ebensburg were so impressed by this outreach from MDS (an affiliate of MCC) that they bequeathed their farm to support MCC. In 1999, the Thomas farm was formally transferred to the Pennsylvania Relief Sale with life tenancy arrangements for Art and Kermit. In September 2013, the Thomas farm was sold for $525,000 at a public auction. Today, the farm is in production of potatoes, corn, and small grains. Madeline Bender, an opera singer with a Mennonite background, started a fundraiser in 2009 for MCC’s Global Family program. Each year, she invites performers to sing. The concert, Voices of Hope, brightened a winter evening each year through 2018. The event has raised more than $200,000. For several years (2011-2014), a group held a one-day festival at West Philadelphia Mennonite Fellowship, raising $87,642. After more than 60 years, one aspect continues to be the defining piece to the sale: the Quilt Auction. 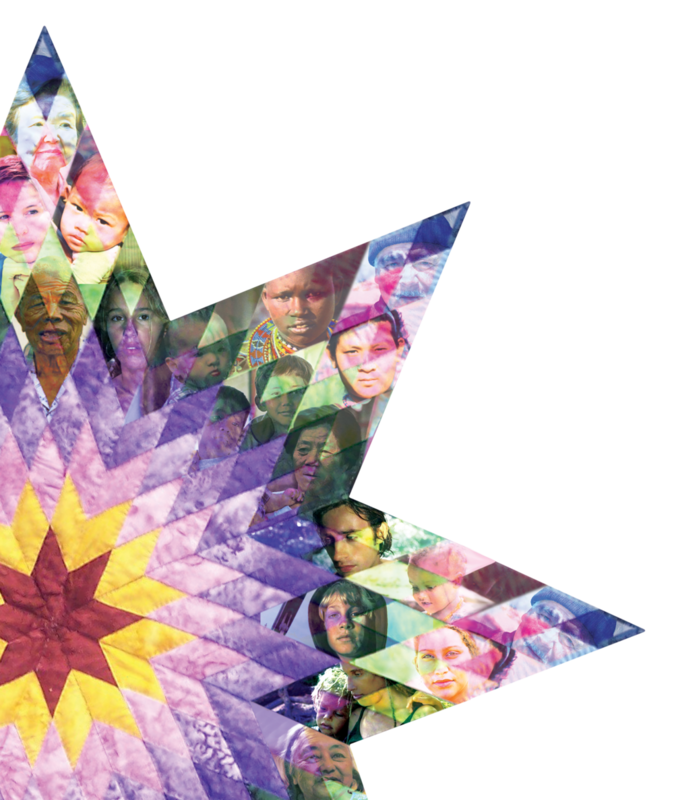 The Quilt Auction celebrates the work of numerous artists and needle workers. Quilters spend hours choosing patterns and fabric, piecing, appliqueing, embroidering, quilting, and finishing. The beauty and artistry of the quilts sold at the sale are unmatched. 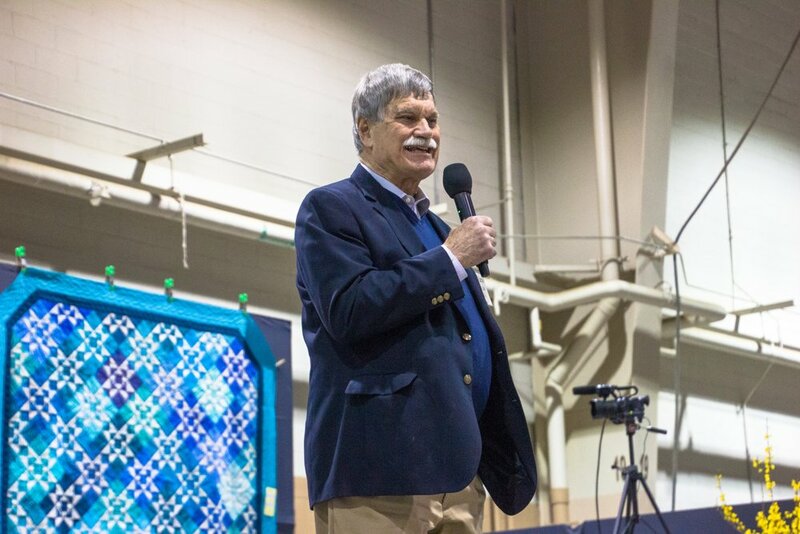 Hundreds of people attend the two-day live auction to bid on and buy the state’s finest handcrafted quilts. Today, on average, more than 350 quilts are sold at the auction, raising well-over $100,000 annual for MCC. The history of the Pennsylvania Relief Sale is filled with pride and gratitude to all of the supporters and volunteers who gave generously of their time and resources each year. The two-day sale draws thousands of visitors from across the state and beyond. In addition to the Quilt Auction, visitors can also bid on and buy antiques, artisan goods, crafts, children's items, and more. Homemade food ranging from soups to strawberry pies is also available throughout the sale. The goal of the sale has always remained the same: to create a festive, family-friendly event that Celebrates Community and Creates Hope.